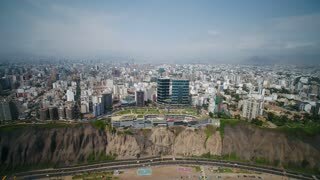 Search Results for "peru lima"
Aerial flying over the capital of Peru (Lima). 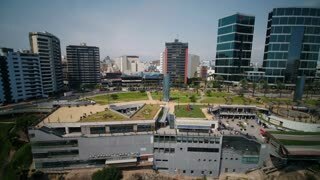 Here flying over the district Chorillos. 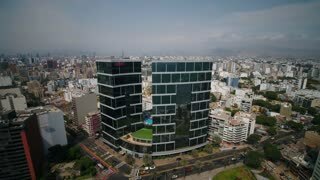 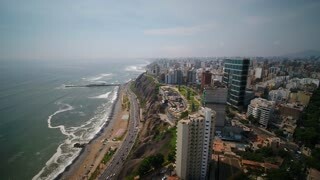 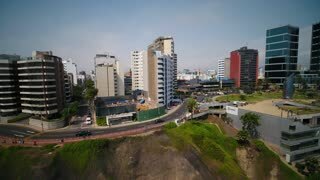 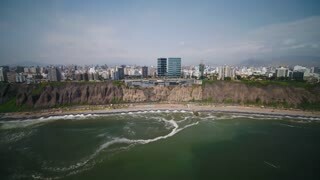 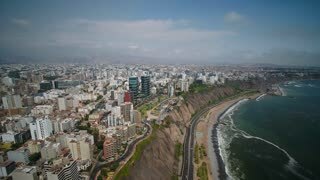 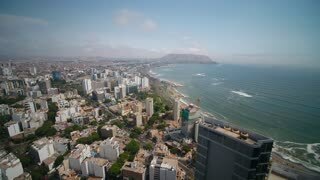 This footage is a zoom in in San Borja, Lima, Peru showing the houses in a luxury district of Lima.